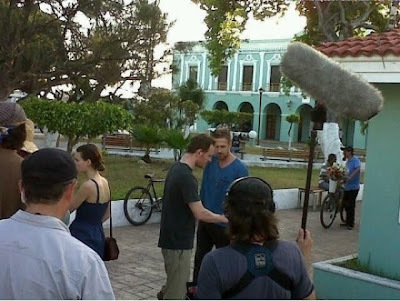 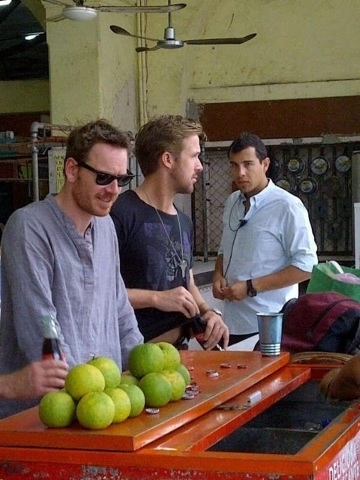 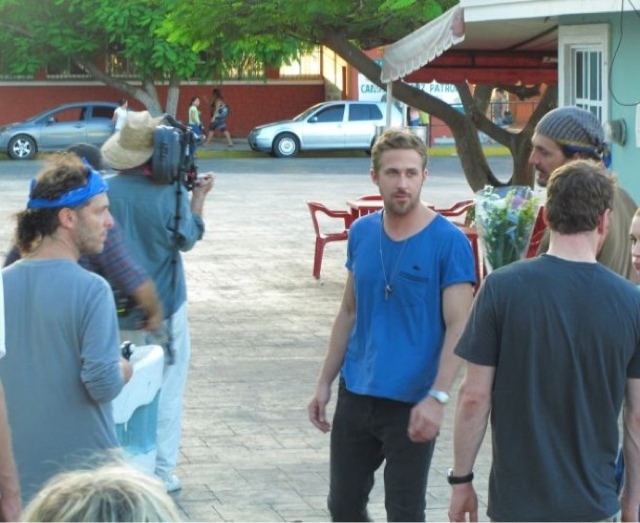 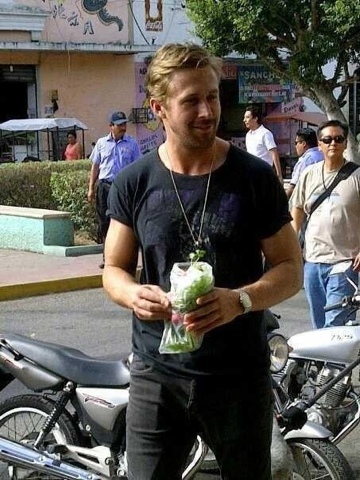 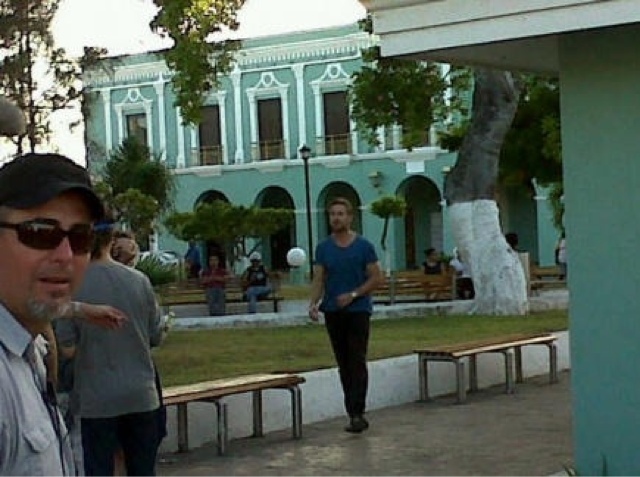 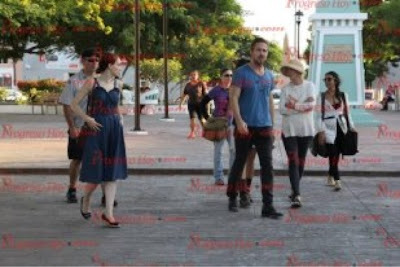 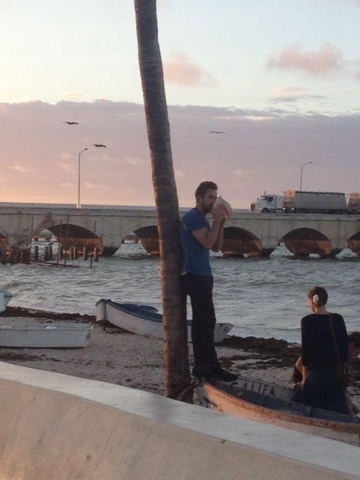 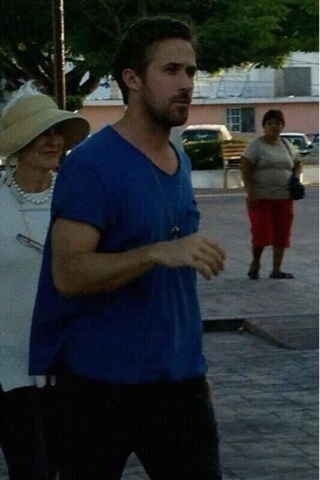 According to Formal Prision, Ryan, Rooney Mara and Michael Fassbender arrived in Progreso, Yucatán today to shoot The Untitled Terrence Malick Project. 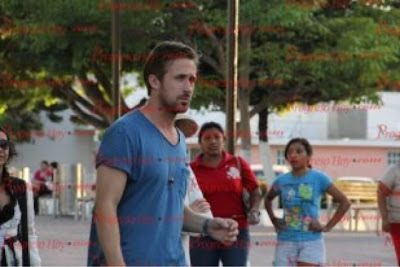 ***UPDATE*** Diario de Yucatán says the crew will shoot in some Yucatán cities until Thursday (15). 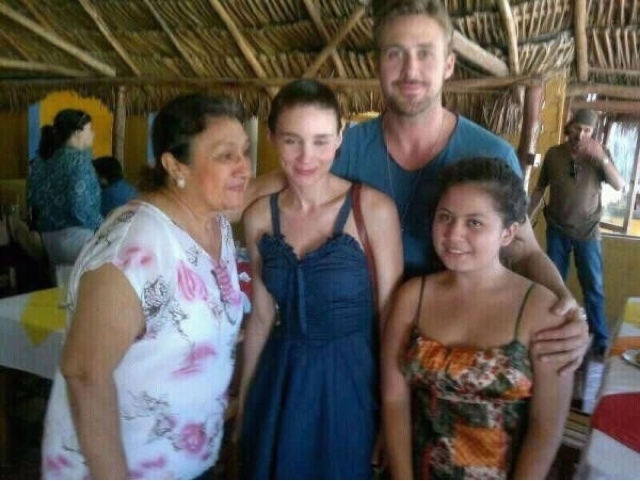 We hope to post more fan pics soon.